Mass tort cases often involve exposure to chemical or other dangerous elements. Plaintiffs in Oregon may have been exposed from pharmaceuticals, such as unsafe drugs, from poorly designed or produced products, or by companies negligently releasing toxins into the environment. 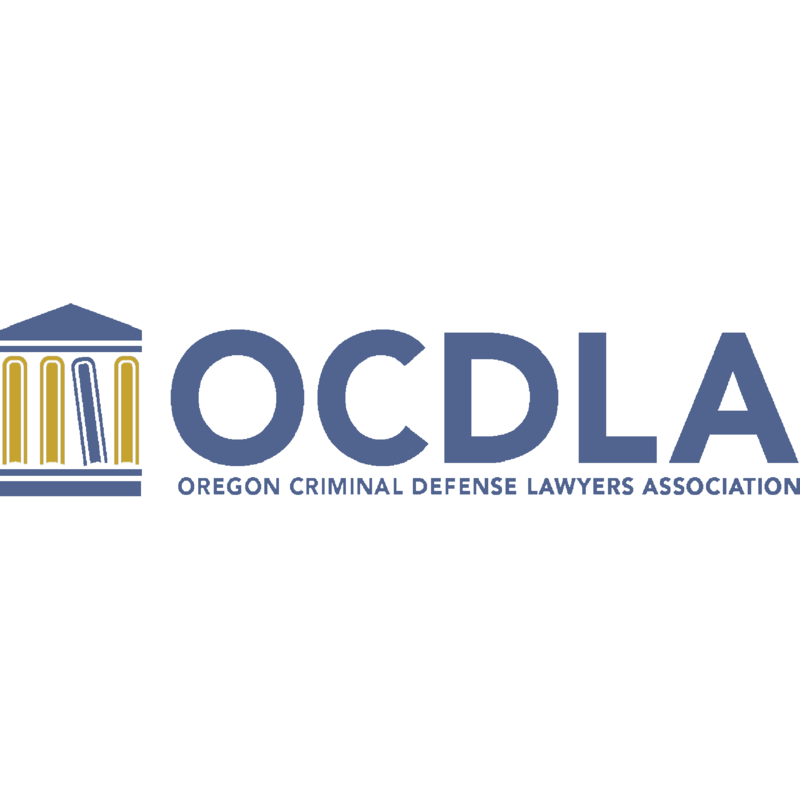 The victim of a mass tort in or around Oregon may have been injured at home or work. Asbestos is an example of a common cause of mass tort litigation.